Kroger is selling an easy-to-use nasal spray that can save lives. Grocery chain Kroger is making a potentially life-saving medication available without a prescription at hundreds of its in-store pharmacies nationwide. Nasal naloxone spray, brand name Narcan, was approved by the US Food and Drug Administration in 2015 as an easy-to-use alternative to a naloxone injection. Family members and first responders can use the spray to revive people who've stopped breathing after overdosing on an opioid like prescription painkillers or illegal drugs like heroin. (But you still have to call 911 after administering it.) Narcan costs $125 for a carton of two doses. Yesterday, Kroger announced that Narcan would be available at 206 stores in Texas and 64 stores in Virginia. As of August, the medicine was available at 180 Kroger stores in Ohio and Kentucky. A Kroger spokesperson told Tonic that Narcan is now sold in more than 1,200 stores nationwide. CVS pharmacies in 31 states and Walgreens locations in 33 states also offer the drug without a prescription. It's also sold at Rite Aid, Target, and Wal-Mart. 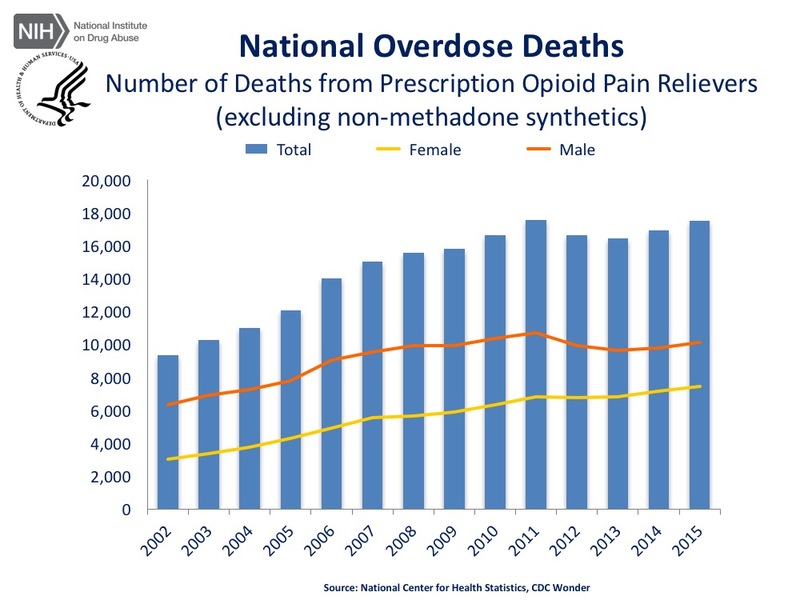 The Centers for Disease Control and Prevention says more than 33,000 Americans died from opioid overdoses in 2015—that's 91 people every day. More than half of these overdoses involve prescription drugs.